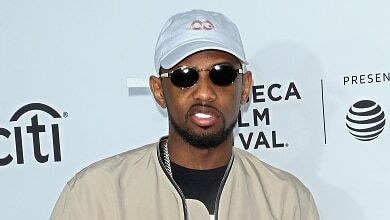 Fabolous, who was arrested last month on charges of aggravated assault and making terroristic threats, has reportedly been granted a delay in the legal proceedings. 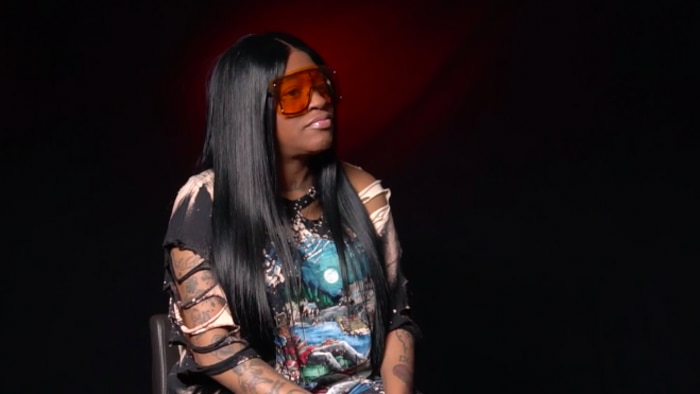 According to reports, the Brooklyn rapper was supposed to appear in front of a judge on Wednesday (April 18) for the first time, but instead the rapper's lawyer asked for a delay. As confirmed by New Jersey Superior Court officials, a reason for the request was not specified but the judge did grant a three-week reprieve. As such, Fab is re-scheduled to appear in court mid-May. The Def Jam rapper has not yet issued a statement addressing the outstanding charges he's facing but did briefly thank fans for their support during a concert appearance last month.